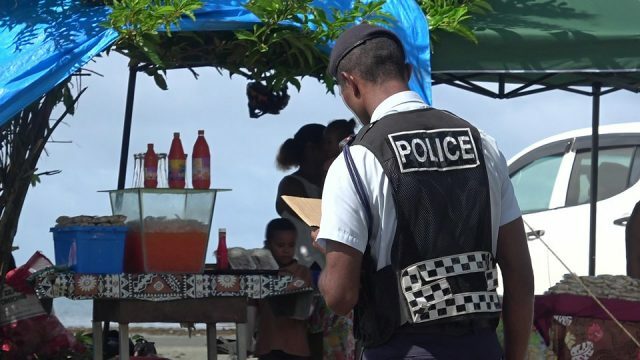 The Education Ministry is hopeful the Seventh Day Adventist Church will change its decision on the closure of its College in Cakaudrove, Vanua Levu. 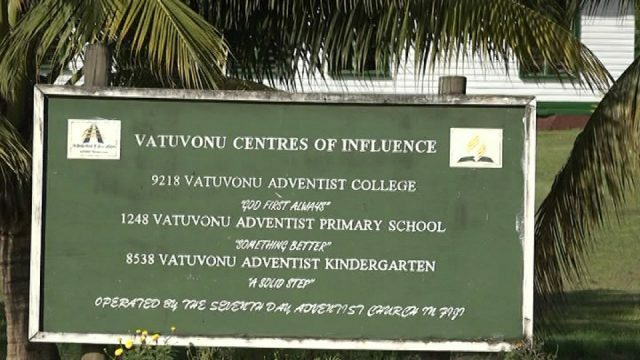 The SDA Church revealed last Friday that it will be closing down the Vatuvonu SDA College because it wants an all Adventist staff at the school. None of the current staff are Seventh DAY Adventist. In a statement, Education Minister Rosy Akbar, says they still hope the Church will change its decision in the best interests of the 178 students, 21 teachers and the community which is served by the College. However, she says should the Church maintain its stand, the Ministry is preparing to support parents find alternative schools for their children and teachers to be transferred to new posts. Akbar met with the SDA Fiji Mission President Pastor Luke Narabe, General Secretary Pastor Joe Talemaitoga, Director Education Dr Nemani Tausere and Finance Manager Apisalome Seru in Suva last Friday to discuss the Church’s decision. Akbar says while the meeting was constructive, the Church maintained its decision. She adds, the Ministry will respect the Church’s decision and remains committed to ensuring the students’ have access to education and the teachers continue to inspire students in and outside the classroom. 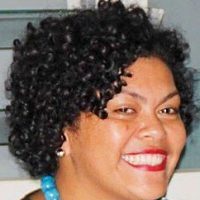 SDA Fiji Mission General Secretary Pastor Joe Talemaitoga had earlier told FBC News, the Church has taken this principled stand to ensure the delivery of holistic Christian education through the teachers, staff and programs of the school. 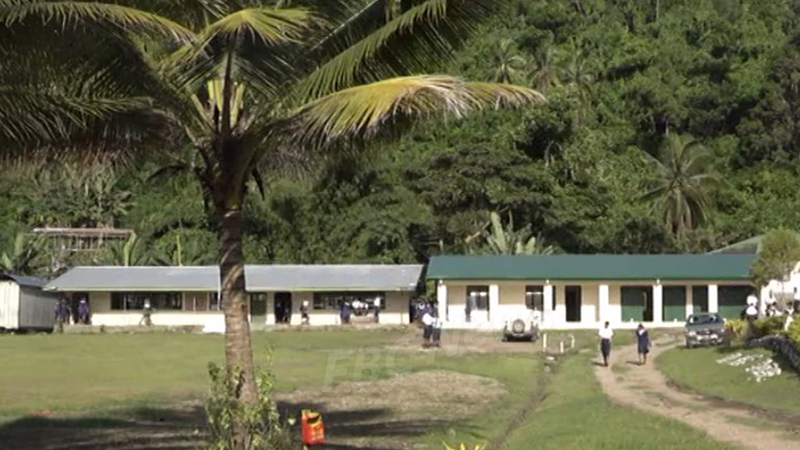 Vatuvonu Adventist College will close at the end of Term One.